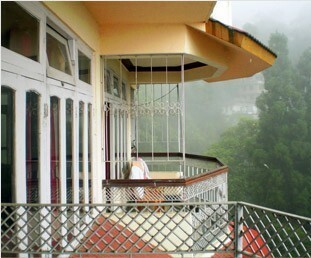 It is best experiences with Himalayan Retreat & Resort. 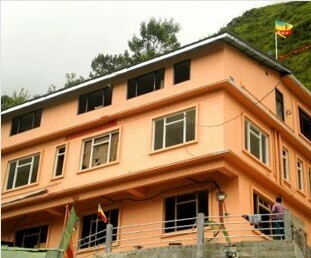 Every where very good accommodation, very polite drivers, testy and healthy food services, sweet communication and pleasant behavior of all concern person…. 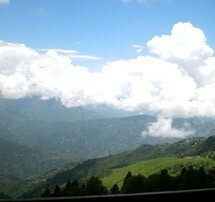 Enjoy the himalayan experience in Pelling….. trully beautiful and tranquil place with captivaying kanchenjunga…… perfect getaway frm monotonous routine, city traffice, pollution and work loads to the lap of nature. Rejuvenate your mind and soul. 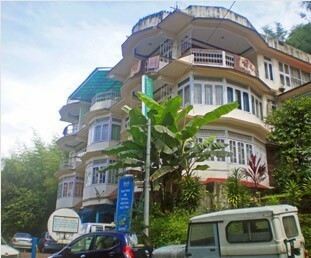 This is Good hotel ( Himalayan Retreat Pelling ). Great service. Good Food. 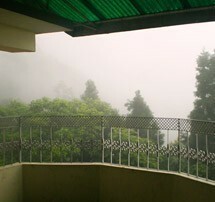 nice cook, he prepared excellent veg food for us.There is good scenery from the hotel balcony. we stayed in 101 good view. there are over all around 9 rooms in the hotel. there is a table tennis table too! 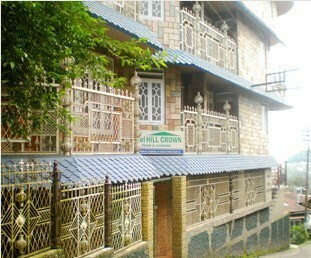 It was a nice experience at this hotel ( Green Retreat, Gangtok ). Great service with a nice location. The rooms were good. 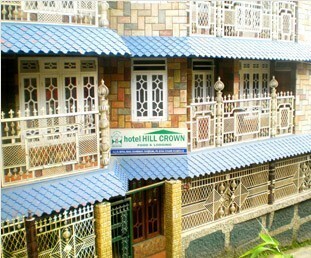 The hotel is small but very clean and well maintained.The service is very prompt. Staff are friendly and cooperative.